Today I wish to showcase what our prolific artist, Rastislav Le has been working on! 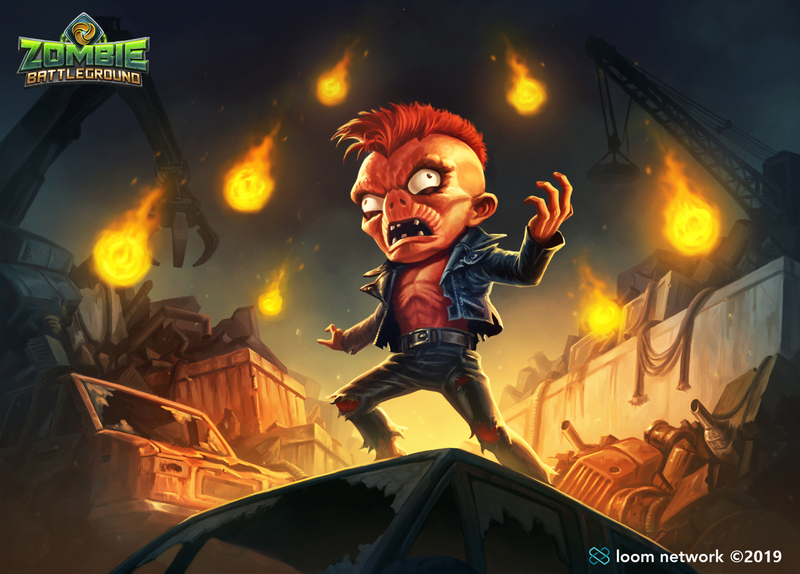 Zombie Battleground is a game from Loom Network, and Le here is pushing up some firey zombies for them! It warms my heart to see a great artist getting a platform to do his stuff.